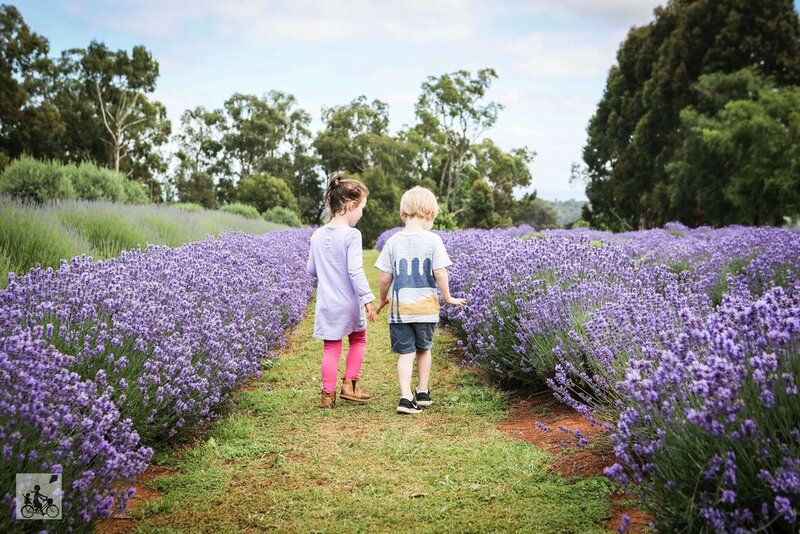 Head out through the valley and smell the … lavender! 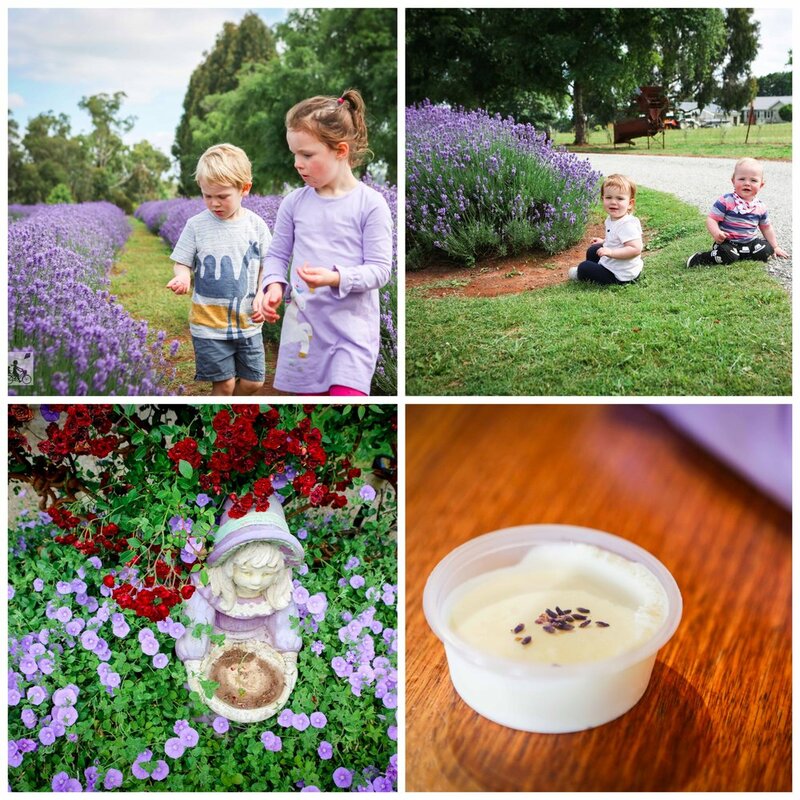 The owners of Warratina love the purple flower and invite the public during to visit the farm. 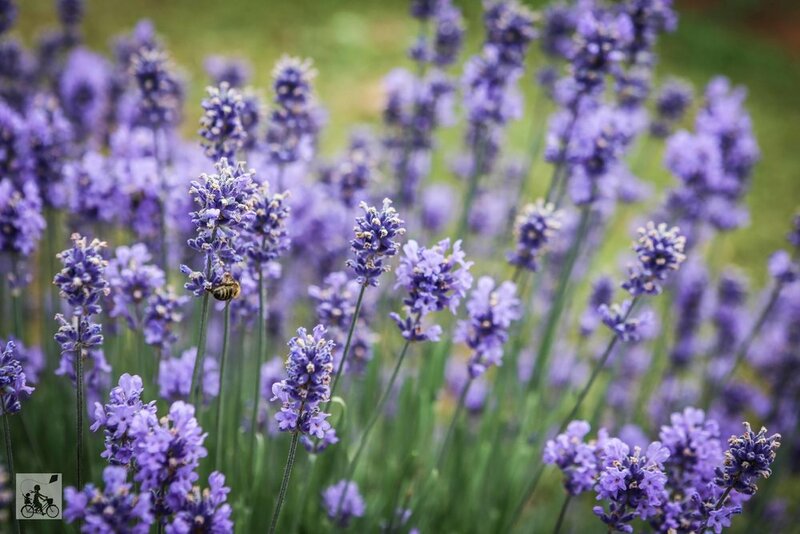 The comforting aroma of lavender will hit you as soon as you step out from the car. 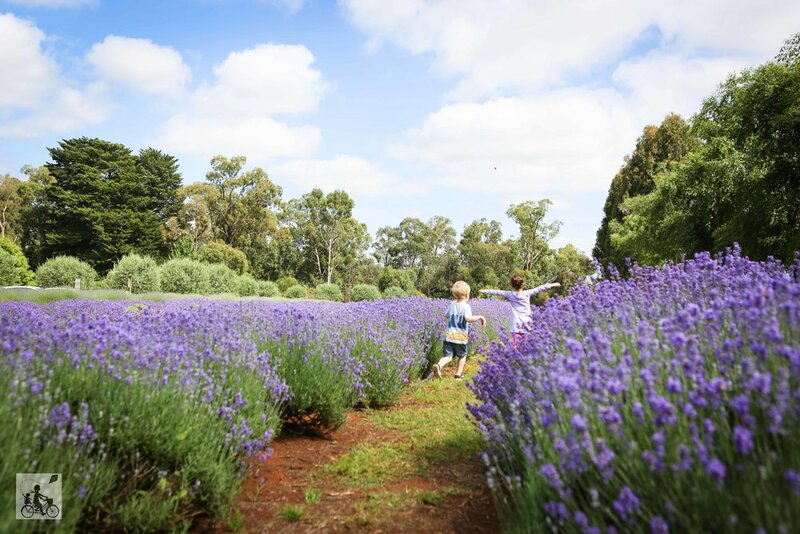 You’ll spot rows upon rows of flowering bushes plus the kids will instantly want to get closer, either running down the fields or inspecting the hedges or spying on a bee! Mamma's special mentions: For a limited time only, you can pick your own raspberries while you visit the farm. 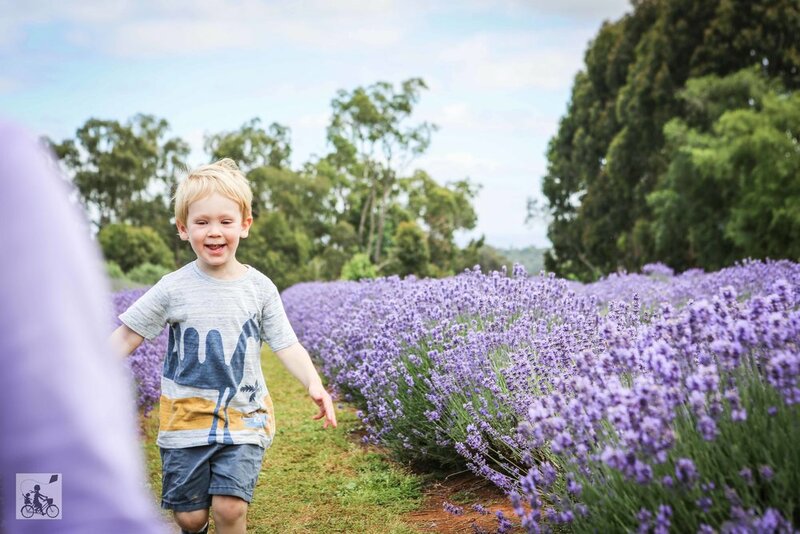 There is an additional entry fee to the raspberry fields but it is a great way to spend with the kids! Join Warratina for their annual Easter Egg Hunt, held on Easter Saturday & Easter Sunday. 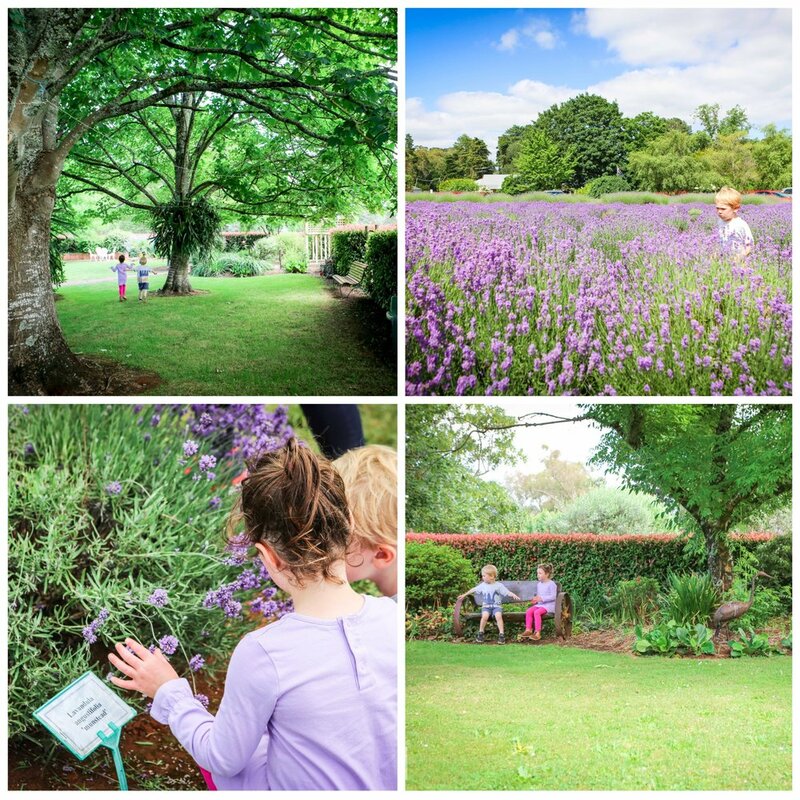 For just $5 entry, payable at the tea room, each child then gets an Easter Bunny stamped on their hand, and handed a mud map of the gardens where 4 egg tokens can be found. 9am - 4pm both days. CLICK HERE for more details.